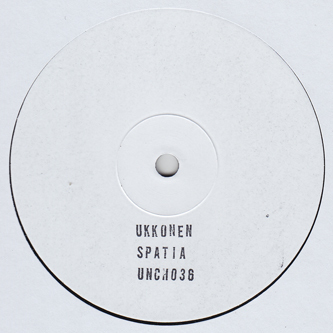 One year on from that deadly 'Erriapo' 12", Uncharted Audio offer the next diamond-sharp 12" from the mysterious Ukkonen. 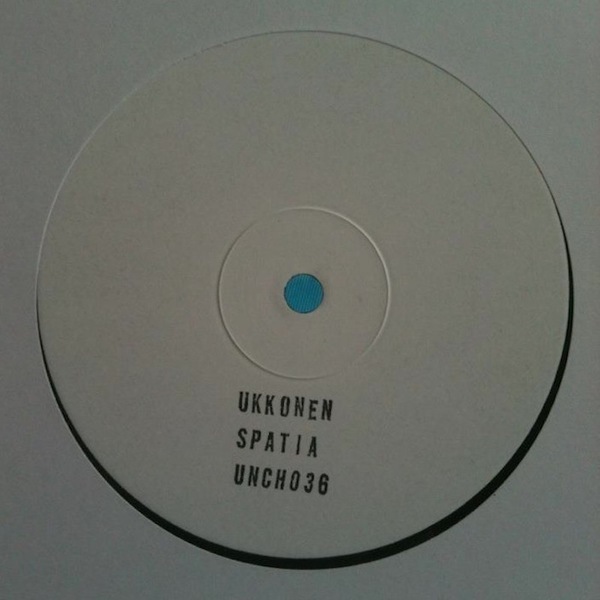 Whoever he is, he's not messing about with the five tracks of 'Spatia'. We could reel out another list of analogous producers, but to be fair he's in possession of a distinctly individual sound, from icy-smooth yet knotted arctic House on 'Kerrokset', to fractious Techno convolutions with 'Primed' and the Detroit genuflections of the gorgeous title track. Don't sleep on this, it's a beauty.